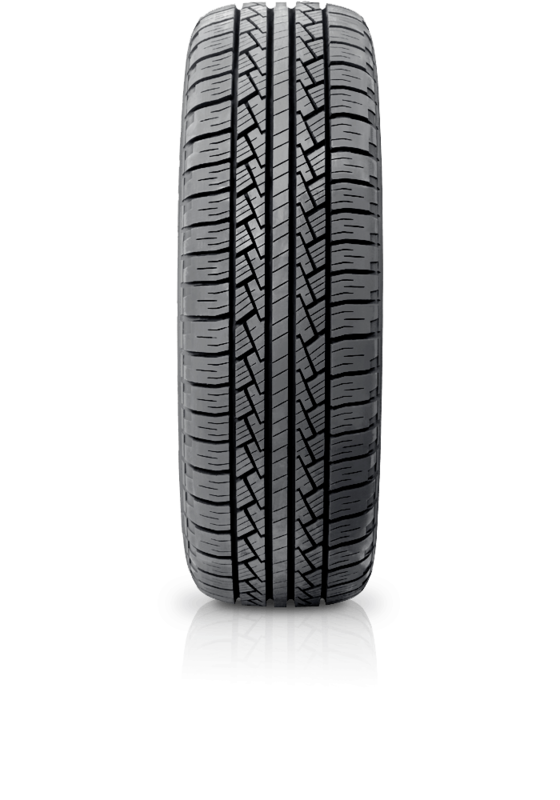 Pirelli Scorpion STR is the ideal balance for road and moderate off road use. Pirelli Scorpion STR is the ideal balance for road and moderate off road use as it combines the strength traditionally associated with Pirelli’s on road performance, with effective off road capabilities. Comfort, high mileage and regular tread wear are attributes offered by the Scorpion STR. Quiet and precise on the road, it is manoeuvrable and comfortable when used off road.